Princess Diana vs. Kate Middleton: Who said the following quotes? 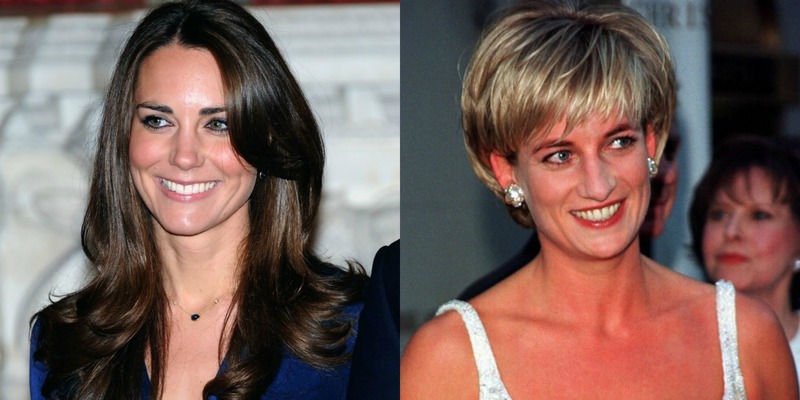 They say men tend to marry women like their mothers, and that certainly seems to be the case with Prince William: Kate Middleton has long drawn comparisons to Will’s late mother, Princess Diana. Need proof? Just try to determine which princess made the following statements. 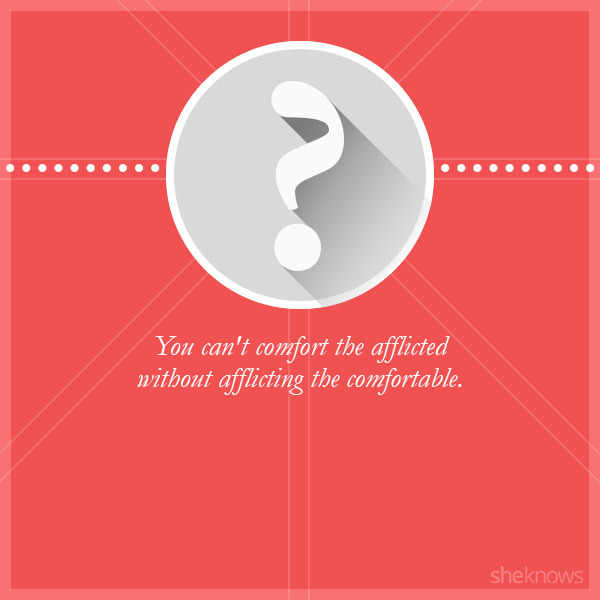 It’s royally hard. 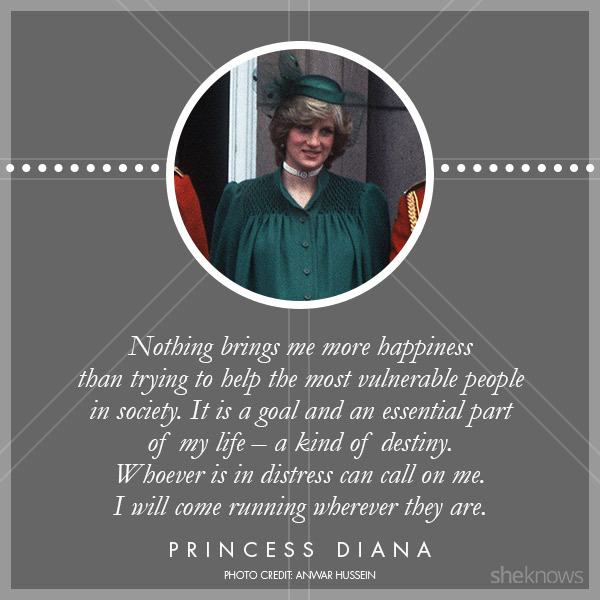 Princess Diana, written in June 1997 (just two months before her death) in a prayer book given to her by Mother Teresa. Kate Middleton, in 2010 during her first post-engagement interview with Tom Bradby of ITV News. 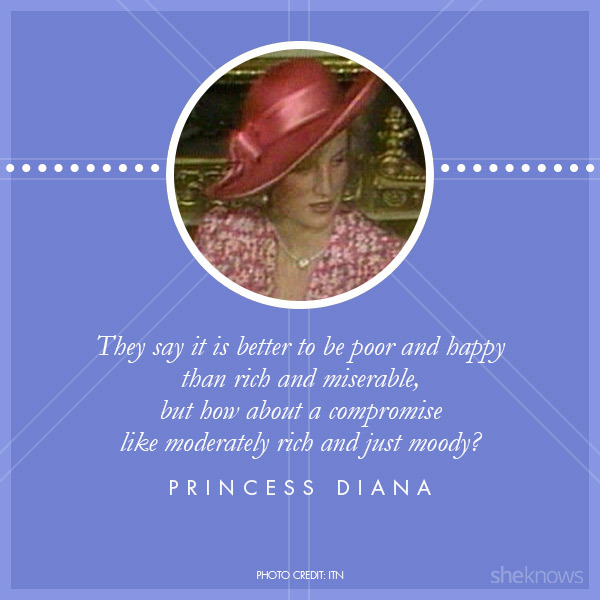 Princess Diana, found on a handwritten note at her apartment in Kensington Palace shortly before her death. Kate Middleton, in a 2010 interview when asked about those who have criticized her work and number of public appearances. 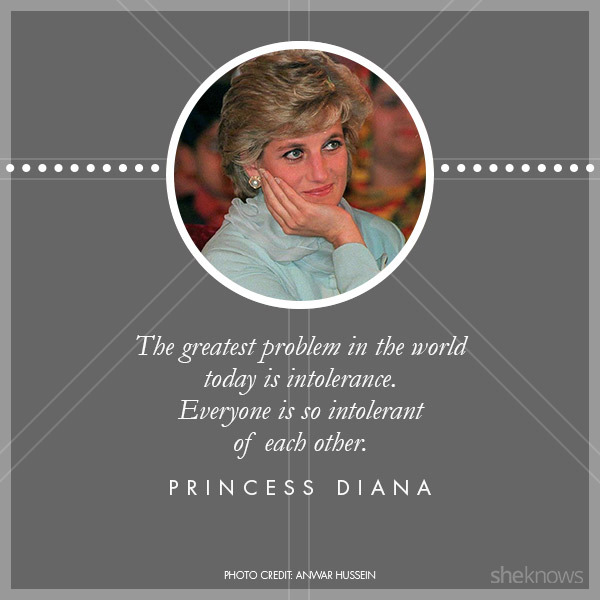 Princess Diana, who believed even just a simple hug could go a long way towards bridging the gaps in humanity. Kate Middleton, following her first public speech as a royal at the opening of The Treehouse charity. 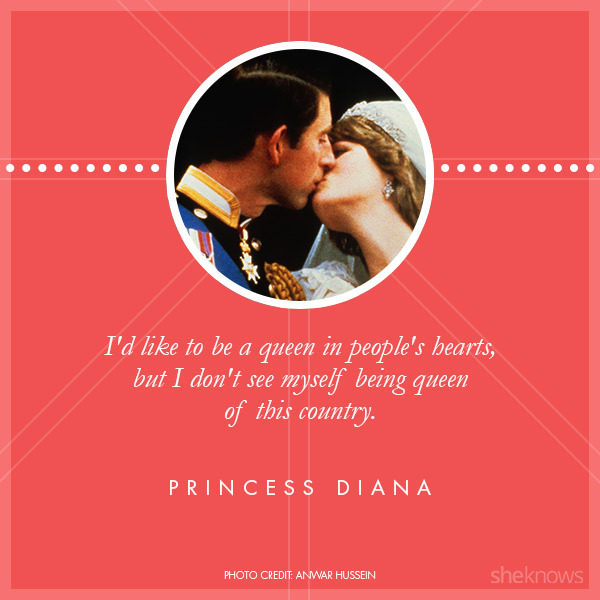 Princess Diana, a quote which was memorialized in OK! 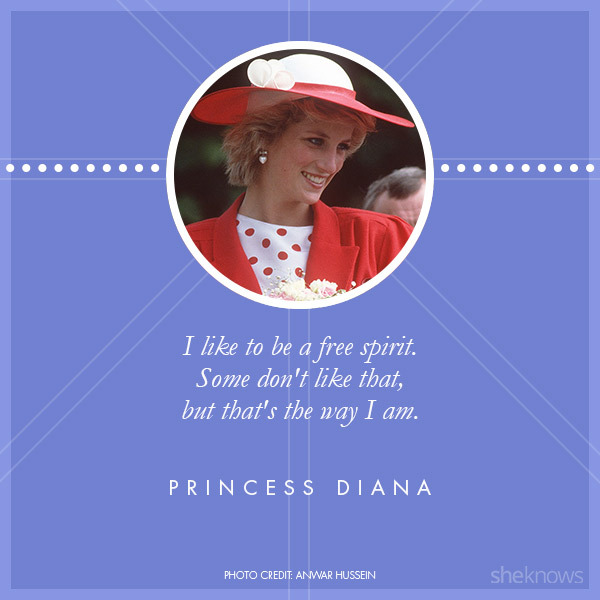 magazine’s special Princess Diana 50th birthday tribute issue. Kate Middleton, in a televised 2010 interview with ITV News.